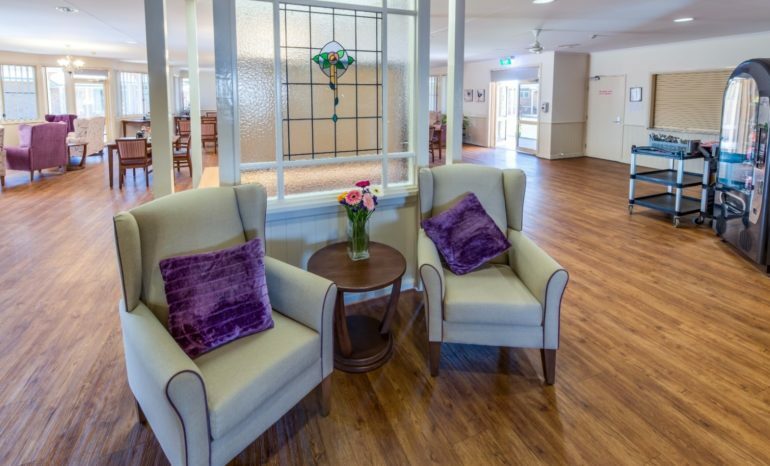 Set amongst extensive parkland, Carinity Kepnock Grove is a warm and welcoming community where our residents feel right at home. Each suite is filled with bright natural light through the large windows overlooking beautiful landscaped gardens. With a busy social calendar including regular group activities, there’s always a buzz at Kepnock Grove. At Kepnock Grove, there’s always someone close by for a friendly conversation. As a social group, we love a good chat over a cuppa or out in the sunshine and fresh air. Even our four-legged resident, Morgan, will happily offer a wagging tail in exchange for a chat or belly scratch! Life is as busy as you like, with our team of diversional therapists hosting an active calendar of regular group activities and entertainment in the community pavilion. 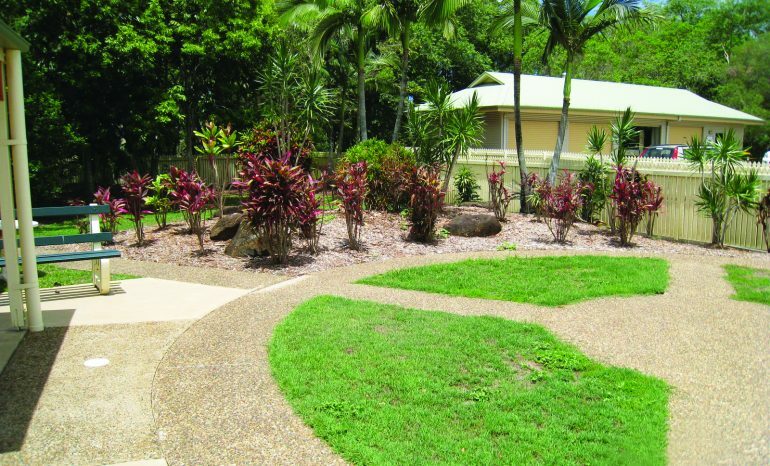 Those with a green thumb love our large community gardens, where we regularly spend time together planting flowers, herbs and vegies. 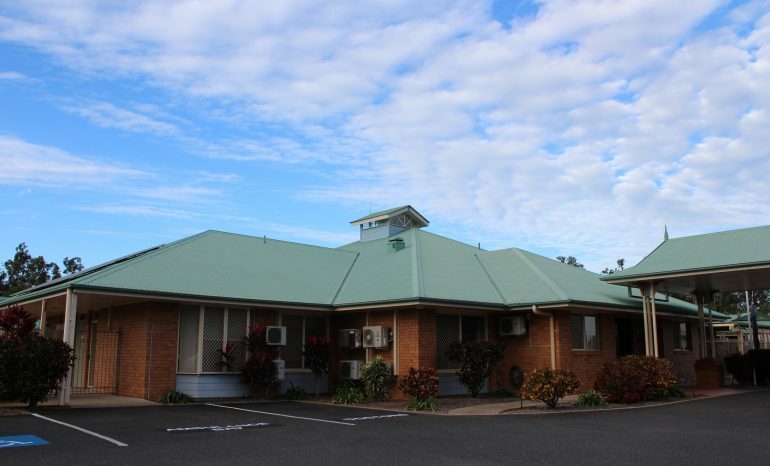 Being just 2km from Bundaberg’s CBD means it’s just a quick hop in our shuttle bus for shopping expeditions, though with our on-site hairdresser, library and visiting allied health services, you’ll find you have everything you need right at home. 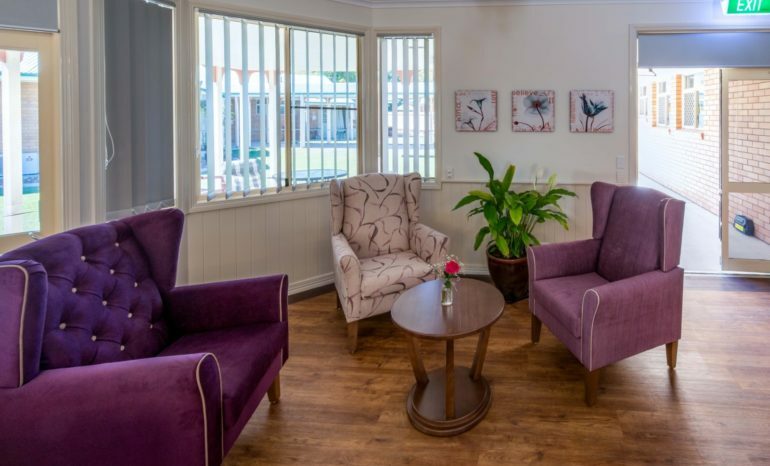 We also offer retirement living onsite, enabling couples to remain connected if one partner requires a higher level of care. 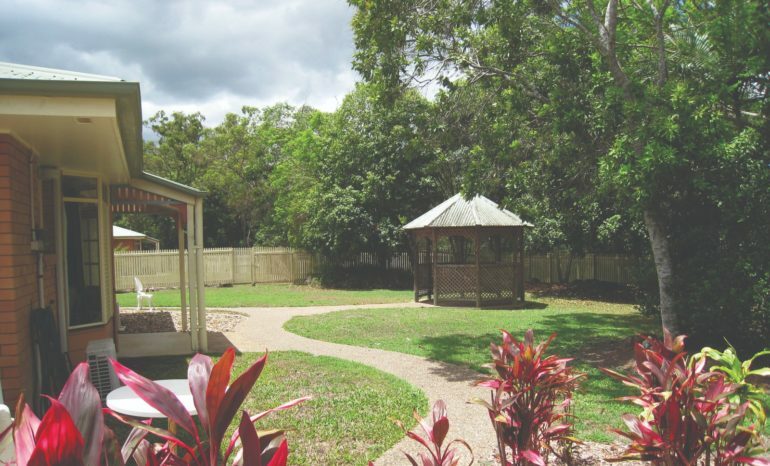 Permanent residential, dementia-specific aged care and respite are all available at Kepnock Grove.